Cardiff insist they will withhold the first payment until they are "satisfied with the documentation". 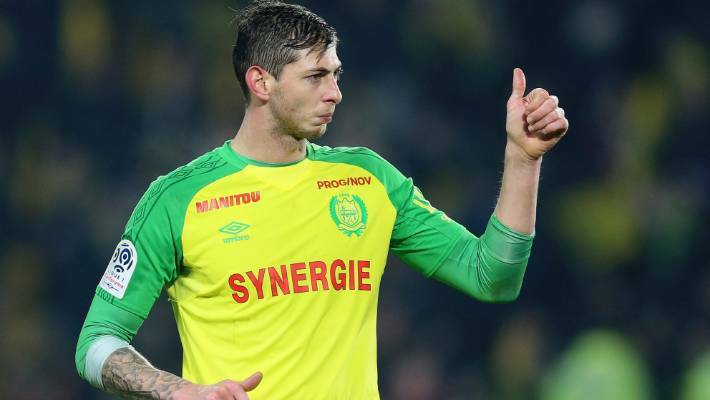 It emerged on Wednesday that Nantes are threatening legal action against Cardiff after the Welsh side failed to pay the first installment of the transfer fee. Wreckage from the Piper Malibu was discovered in the English Channel this week after a privately-funded search began.